Pinerolo, 26 May 2016 – The Italian rider Matteo Trentin (Etixx – Quick-Step) has won Stage 18 of the 99th Giro d'Italia, 240km from Muggiò to Pinerolo. Moreno Moser (Cannondale Pro Cycling Team) finished second, with Gianluca Brambilla (Etixx – Quick-Step) third. Steven Kruijswijk (Team Lotto NL - Jumbo) remains the race leader overall and keeps the Maglia Rosa. 2 - Moreno Moser (Cannondale Pro Cycling Team) s.t. 3 - Gianluca Brambilla (Etixx – Quick-Step) s.t. Seconds after the stage finish, the stage winner said: "It's beautiful! Really beautiful! In the classics I was in great shape but I had some back luck, so I came to the Giro with the goal of winning at least a stage. I started off working for Marcel [Kittel], and then for Gianluca Brambilla and Bob Jungels. Today it all went perfectly. 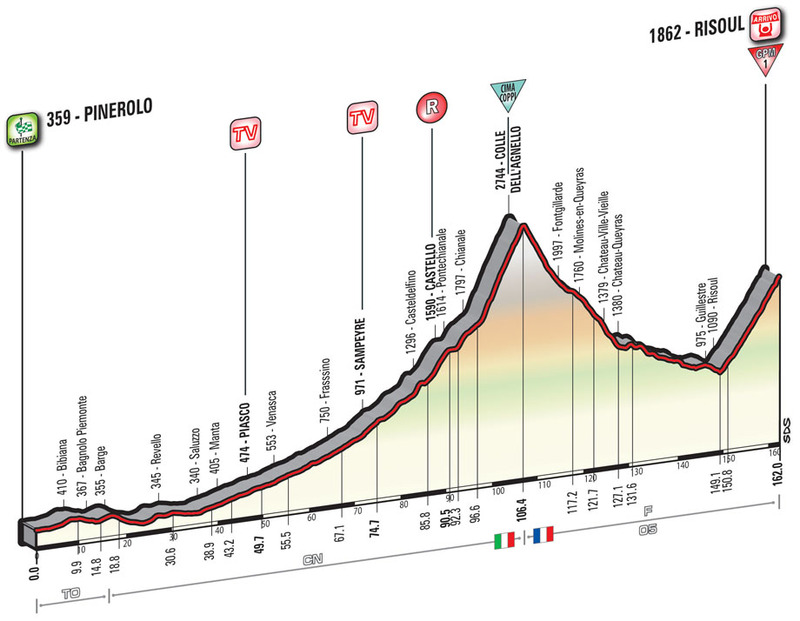 Brambilla is a climber so he went away uphill and I was behind with three guys pulling for me, until I came across by myself at the very end." 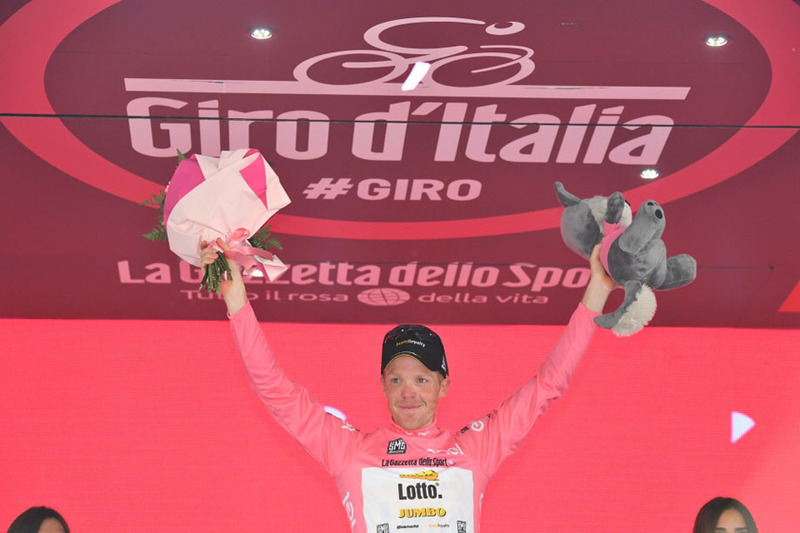 The Maglia Rosa said: "I felt really good today. It was a long stage but I didn't see much of the rest of the peloton because my team kept me protected and safe all the time. Only the last climb did I have to do it by myself, although I was never in trouble. I'm getting closer every day to winning the Giro. 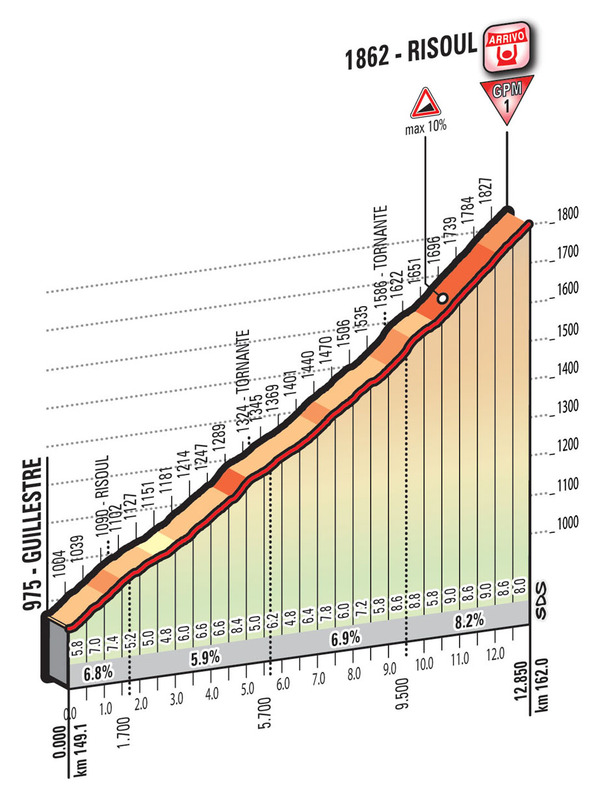 Tomorrow it looks like a good stage for me. 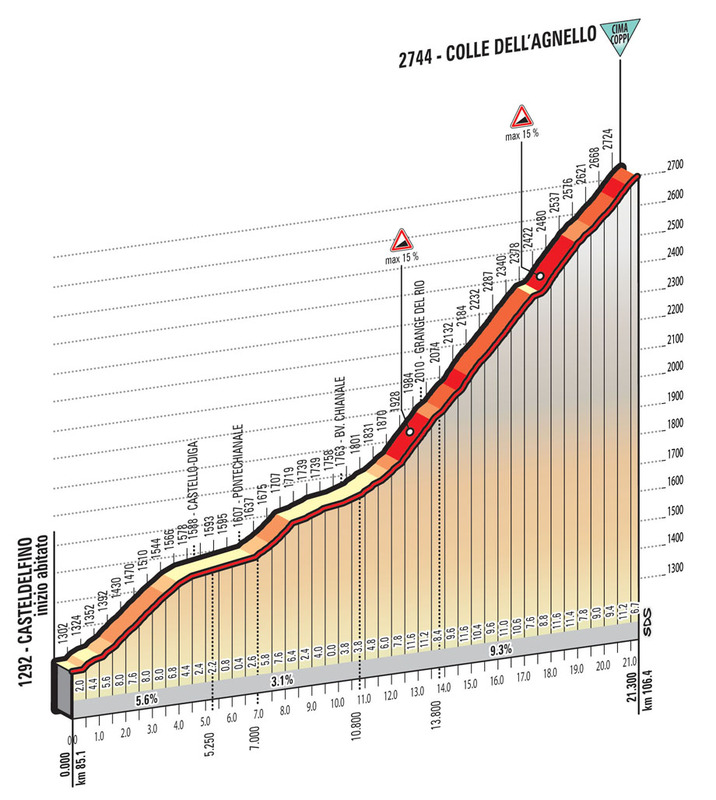 I like long climbs. Maybe I can do something. After finishing second three times, I'd like a stage win as well but firstly I'll defend the Maglia Rosa".